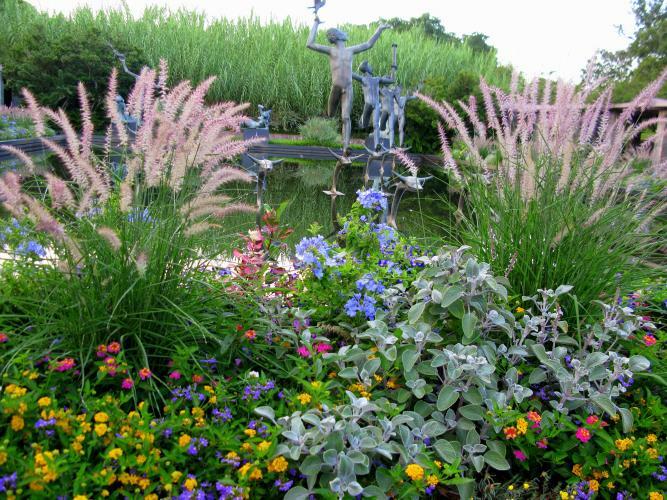 April 4th – Tour of the Poetry Garden and Upper Wings with a focus on roses and perennials with Lucy Contreras and Frank Hosier. April 11th – Native plant tour with Viki Richardson. April 18th – General garden tour and highlights of Children’s Garden renovations with Sara Millar and Gina Davis. April 25th – Spring Plant Sale Preview in the Lowcountry Center Auditorium with Kerry Rapp and Christy Anouilh.